Ralph Waldo Emerson believed that an appreciation of its vast natural resources would become the foundation of American culture. His assertion that human thought and actions proceed from nature, was a radical departure from the traditional European emphasis on domesticating nature to suit human needs. His philosophy is rich in common natural scenes of daily life, and expresses the inherent harmony between man and nature. 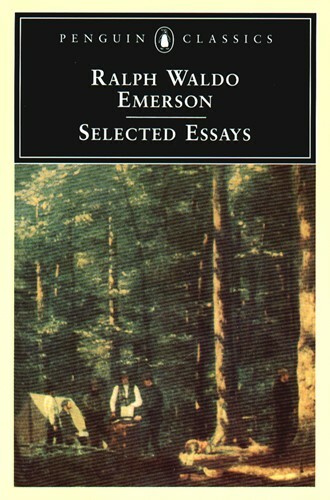 This collection brings together 15 of Emerson's most significant essays, including "Nature", "The American Scholar", "Self-reliance" and "The Transcendentalist", as well as his assessments of Montaigne, Napoleon and Thoreau.